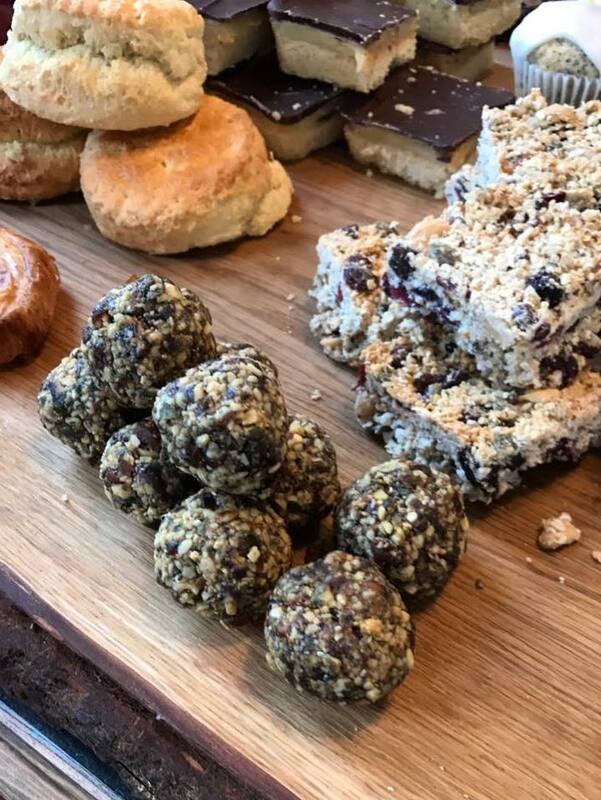 Freshly baked cakes, shortbread and other sweet treats! 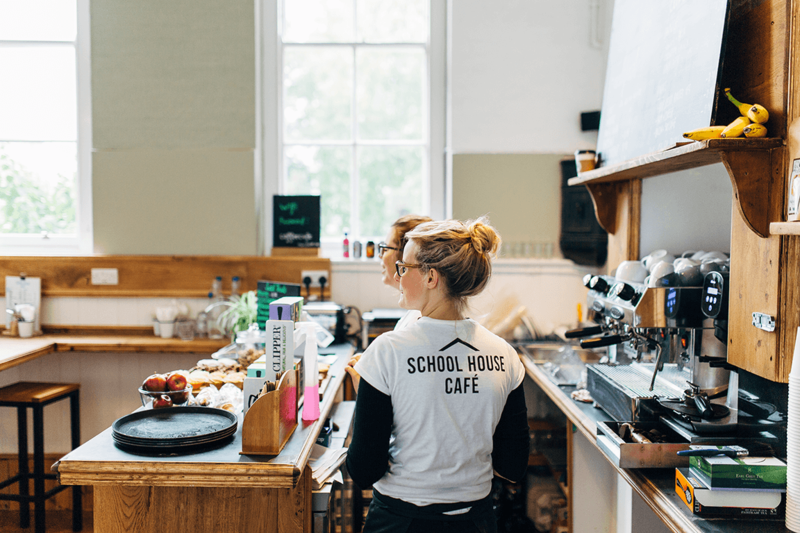 Since we opened the School House Cafe, we’ve noticed a huge love of Emma’s cakes and other sweet treats. In response, we developed our take-away boxes and whole new ranges. 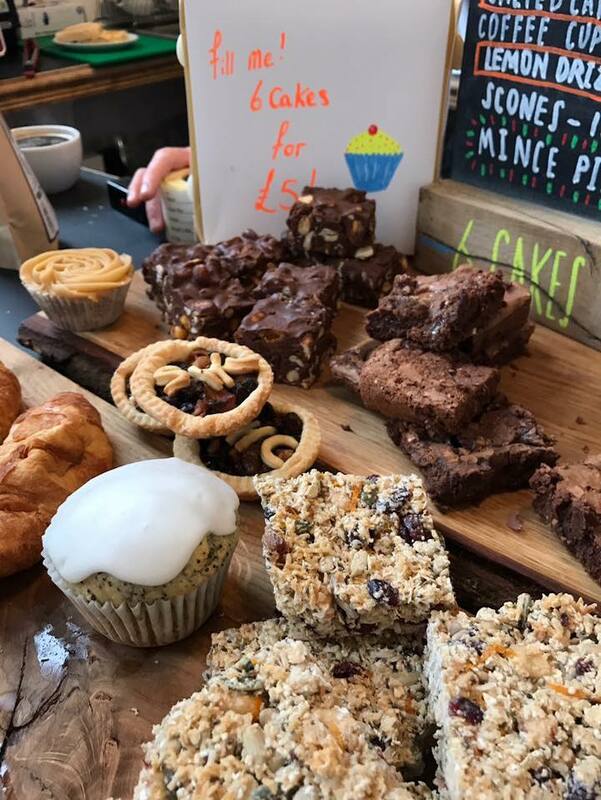 Come and try a cake in the cafe or take some away for the family, colleagues or class mates! We’d love for you to share your experience on TripAdvisor!